Snow days don’t stop us from learning! 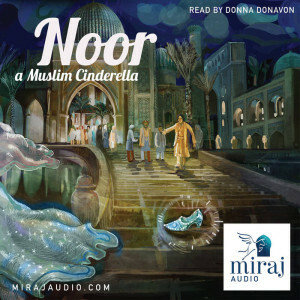 With so many amazing audio books available for purchase, to stream for free or through your local library, we are currently enjoying Miraj Audio’s Noor – A Muslim Cinderella story. 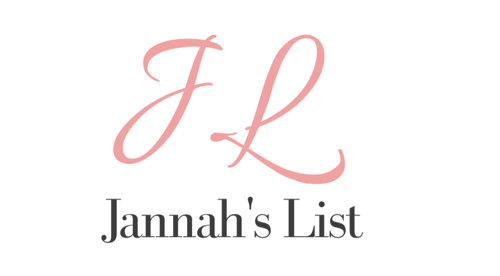 An Islamic version of the much-loved story of Cinderella, where prayers are answered and goodness is rewarded. In the city of Samarkaand, poor Noor works hard for her selfish stepmother and is taunted by her greedy stepsisters. The Prince is having a hard time too. His parents want him to get married and are running out of patience. They throw a party to introduce the Prince to all the eligible girls in the Kingdom. Noor is forbidden to go the party and has nothing to wear. But everything changes when an unexpected visitor knocks on her door.